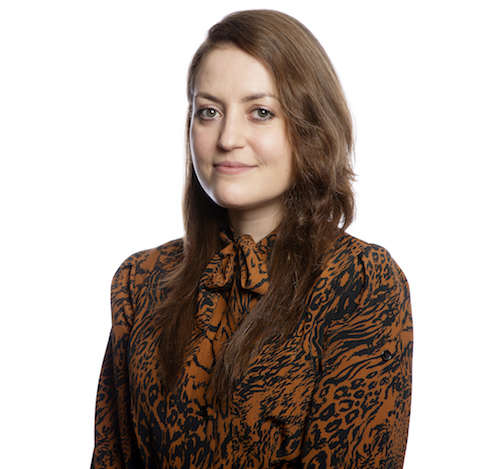 Olivia is a Legal Assistant in the Residential Conveyancing department based at the Bristol office, assisting Roy Day. Olivia joined David Lees & Co in January 2017 and moved to her current role when Lyons Bowe took over in May 2018. Olivia is competent in freehold, leasehold and shared ownership properties as well as transfers of equity.